When it comes to vintage fashion, we all seem to have our favourite era. For some, it’s the twenties when fashion entered into a modern era with its loose and comfortable shapes such as the flapper dresses; or the fifties with its brightly coloured full-skirts, small waists and pointed busts; or even the sixties with its simple shift dresses, elfin crops and doe eyes. For me, it’s always been the thirties. Hairstyles were softer and prettier with the improvement of perms. The cloche hats worn in the twenties were rarely seen as wide-brim/small plate hats began to surface. 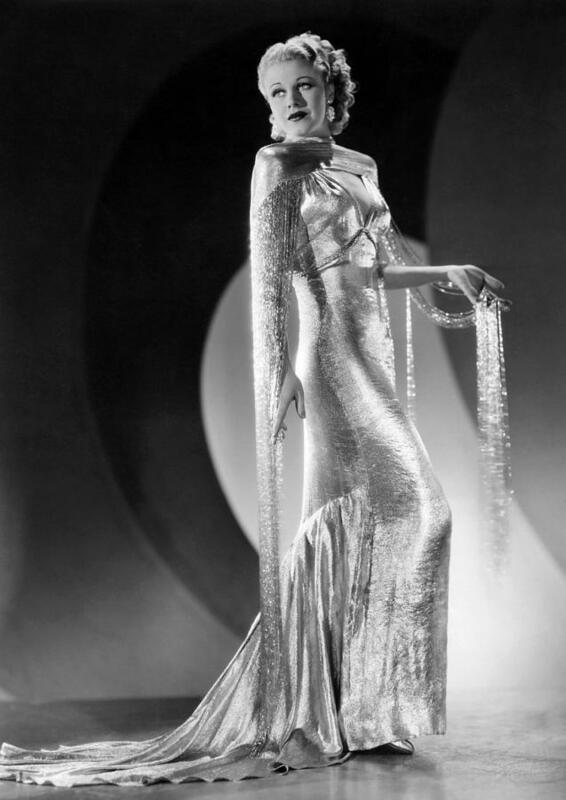 The thirties also brought about more elegant and ladylike shapes that showed off a woman’s’ curve. This shape known as the bias cut was introduced by a French designer called Madeleine Vionnet. Her name has somewhat been overshadowed by the fashionable Coco Chanel but the impact and influence she created is possibly greater. Madeleine trained as a seamstress from the age of 11 at this time women were confined to wearing restrictive clothing such as corsets and hooped skirts. As she trained as an apprentice she became influenced by Grecian clothing and classical sculpture. 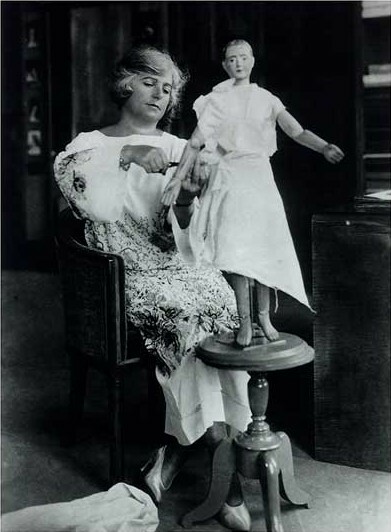 She later founded her own fashion house called Vionnet in 1912. She caused a major stir in the twenties for introducing the bias-cut as it went against every rule in the book. The bias cut is a technique whereby the tailor cuts the cloth diagonally to the grain of the fabric. This allows the garment to cling to the body while moving with the wearer; creating a fluid shape and flattering look. She famously said, “When a woman smiles, her dress should smile, too”. Creating this shape involved a lengthy process which entailed cutting, draping and pinning the fabric onto miniature dolls to create a sample and then recreating this by repeating the same process on life-size models. She used unusual fabrics such as gabardine, silk, satin and crepe de chine which were mainly used for making undergarments. This revolutionised her and she was coined ‘The Queen of bias cut’. 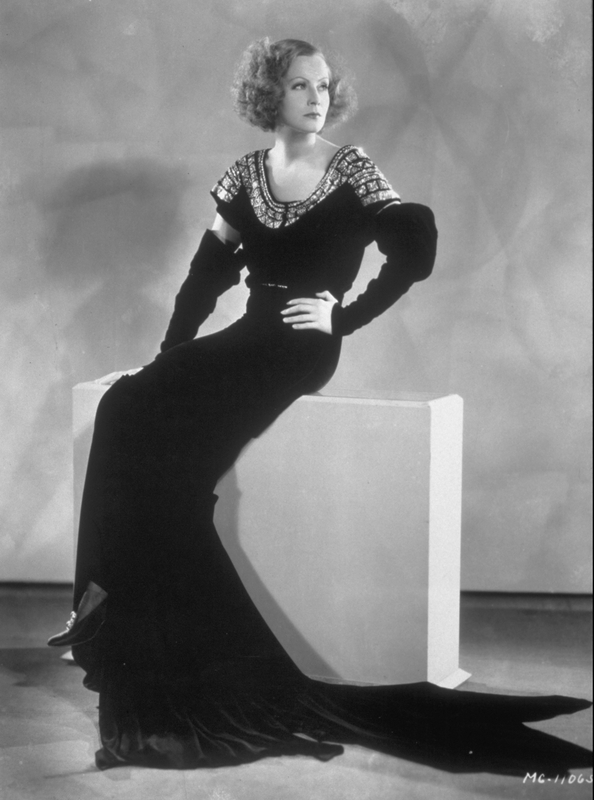 Although, she considered herself an enemy of fashion and she wasn’t interested in the trends of the selling seasons, she was widely becoming known for her haute couture which was quickly setting trends amongst the celebrities of the time: Greta Garbo, Ginger Rogers and Bette Davis. Sadly in 1939, the Second World War forced the close of her business – and many others of the time. She carried on as a mentor for designers to come; passing on her skills of elegant, chic and timeless style. Today, Madeleine Vionnet’s defining shape of bias cut continues to strongly influence the collection of major fashion houses such as Valentino, Carolina Herrara and Marchesa. This was really interesting, I had heard of her before but didn’t know how influential she was. 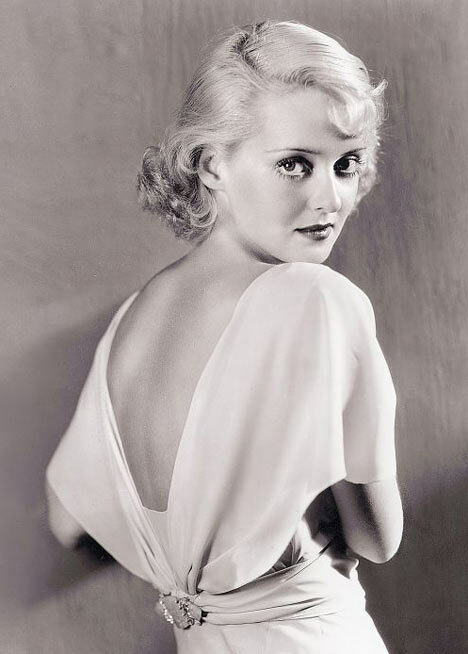 The thirties was definitely the best era for fashion. I think Madeleine’s influence is definitely understated… I’m glad you liked my post!